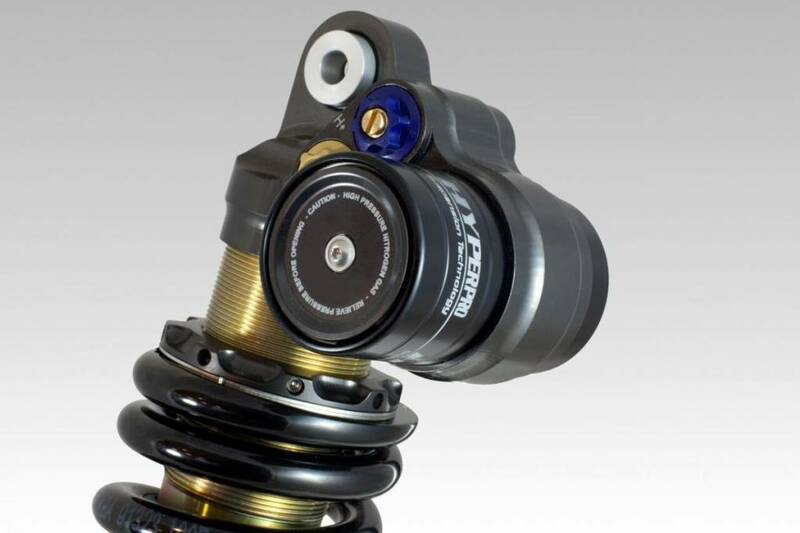 Hyperpro Rear shock absorber BMW R 1200 GS lc Adventure from 2013. 3D Shock Swingable Body Rear. Original HPA can be transferred to the new Hyperpro shock absorber. You must send your original shock absorber to Hyperpro Werkendam, here the original HPA (free) is transferred to the new shock absorber. Note: It is not possible to convert the original HPA afterwards. Various settings options (see details). 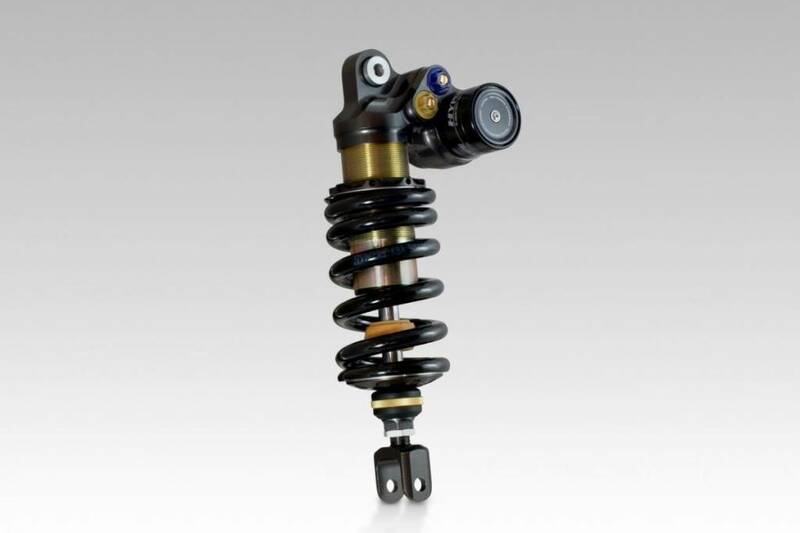 Spring preload, input damping (low speed / high speed) and outward damping adjustable. 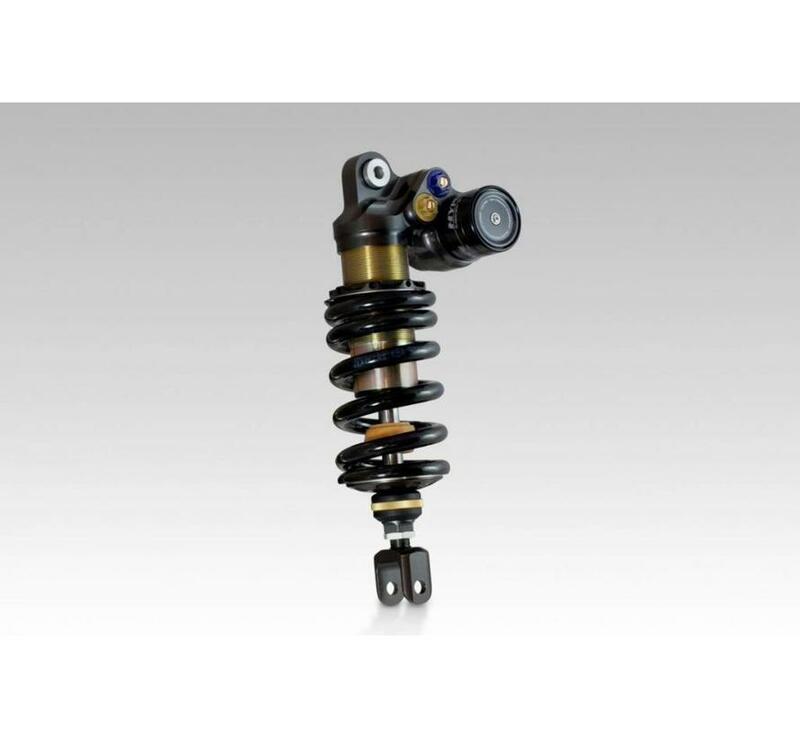 The shock absorber is delivered with a progressive spring. 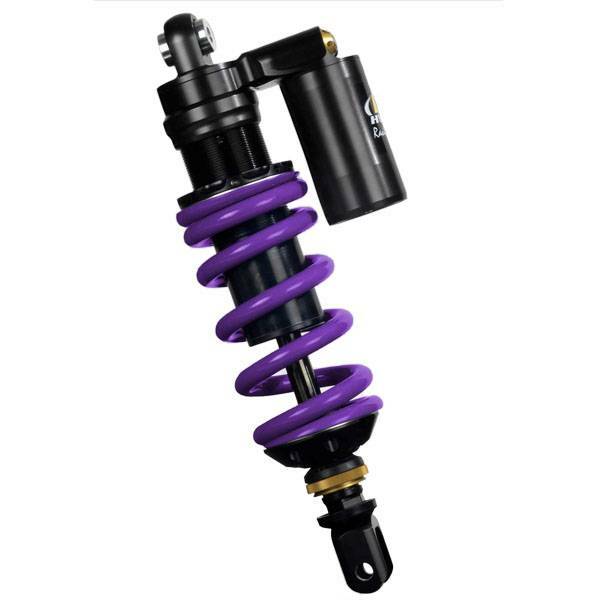 The length of the shock absorber is the same as the original silencer. Length Adjustment. 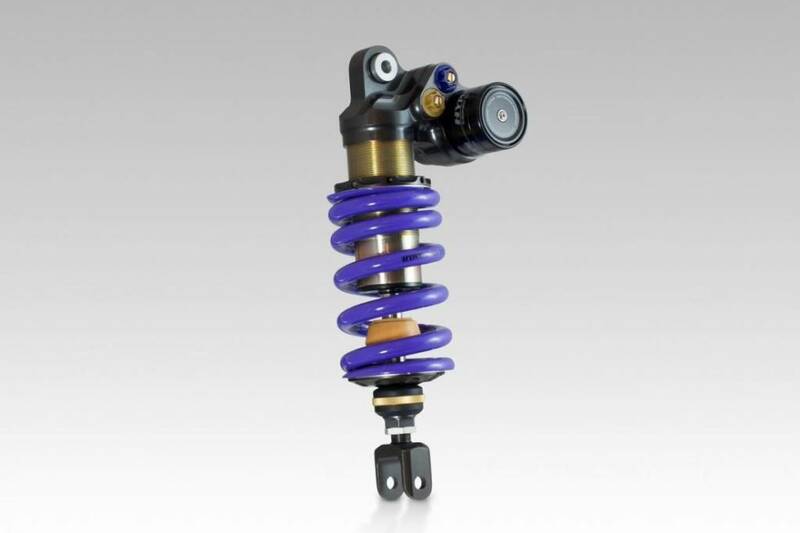 The length of the shock absorber can be set up to 5 mm longer or up to 5 mm shorter as the original. Hydraulic Preload Adjuster. 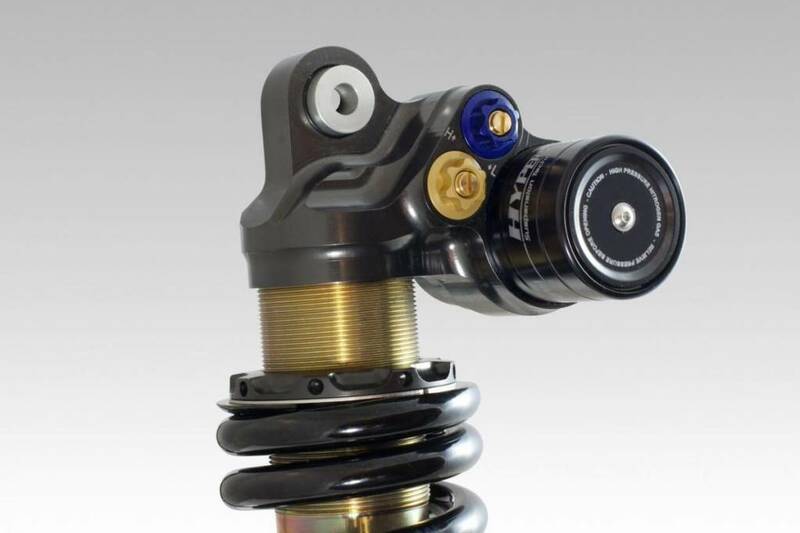 Hydraulic spring preload adjustment. 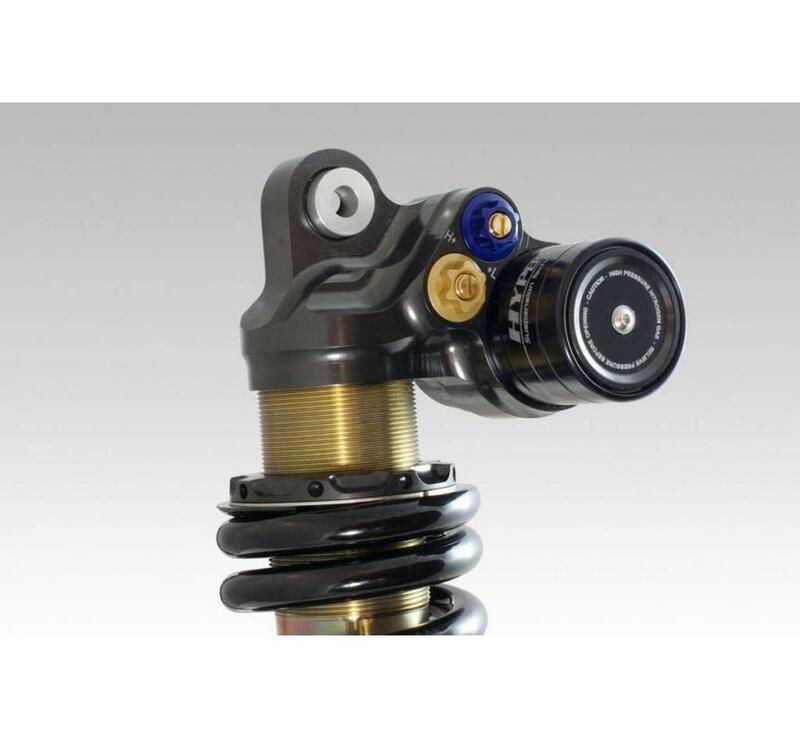 The spring preload can be infinitely adjusted (hydraulically) by means of a rotary knob that can be fitted at an easily accessible location. Ideal if often with varying loading on the motorcycle. 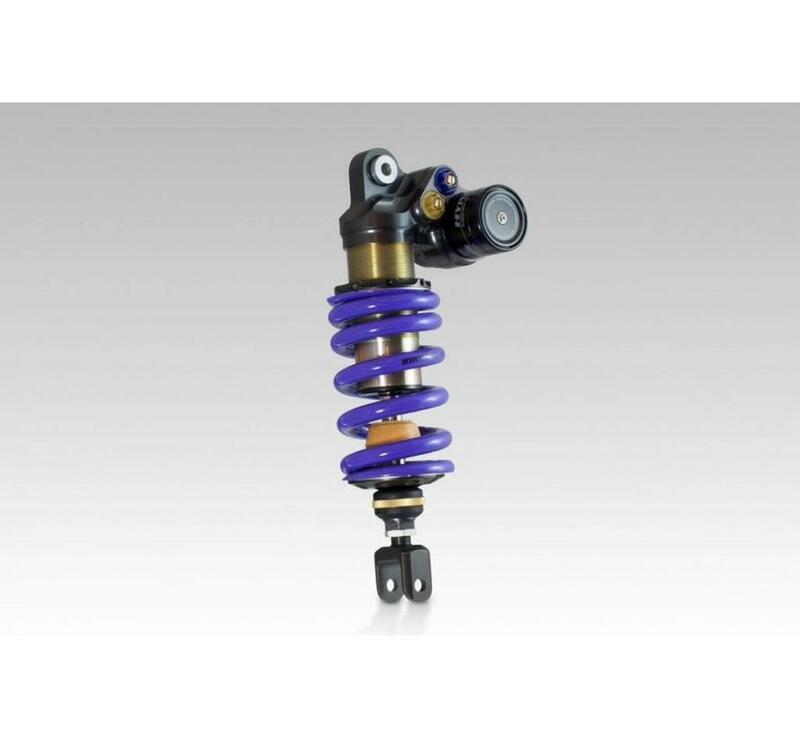 The shock absorber is suitable as standard for a rider with a weight of about 70 kg - 100 kg. 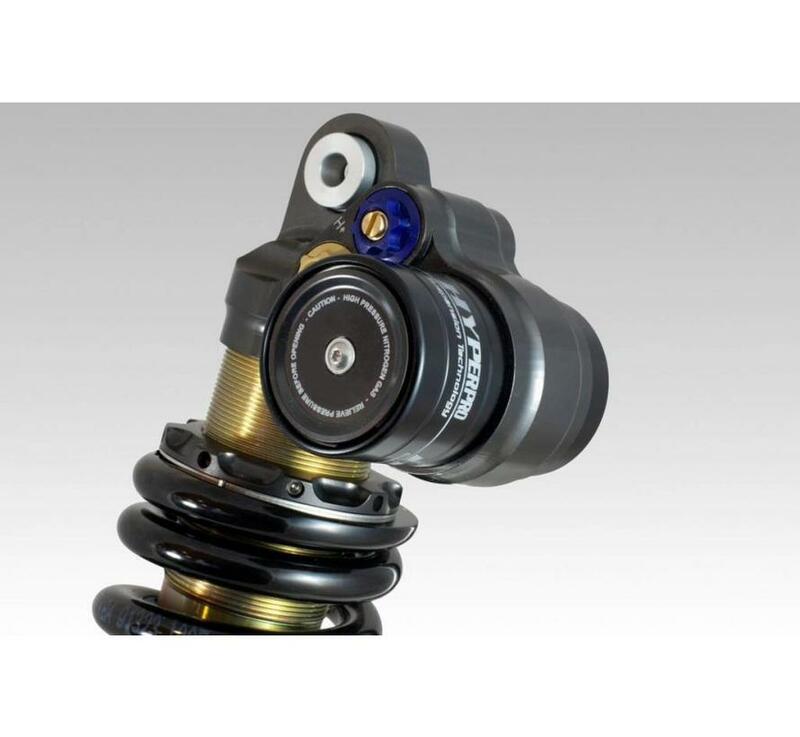 If you are lighter or heavier, or if you drive more than 50% of the time with passenger and / or luggage, you can pass this extra weight on to us so that it is adjusted in the shock absorber.